The Adelante Movement: Getting the FOMO (Fear of Missing Out) blues? I told him how I remember feeling like I had to be at everything; every event, every party, and that if I wasn’t invited, then something was wrong. I didn’t feel important, or that I was enough. Do you ever get the FOMO blues? When you take the journey to become self-made, you will miss a lot of parties and events. You will find yourself working at night on your online business when everyone else is out at a dinner. You will be working on a project for work, while developing your side business, when others appear to be on a glamorous vacation. Friends and family will give you a hard time for being such a workaholic and you will wonder, “Is this how it is supposed to be? When will all of this pay off? When do I get to have fun?”. But I promise you, when you are living in your 'mission and money', you are the one having the fun! The party is where you are, working and building something. You have to ask yourself, “Do I want to spend my life watching what other people do, or do I want to do what other people watch?”. Think about that. I have been writing a book, “Self-Made”, that is inspired by my work with all of you. I have not had a weekend off, nor seen friends and family for many months. 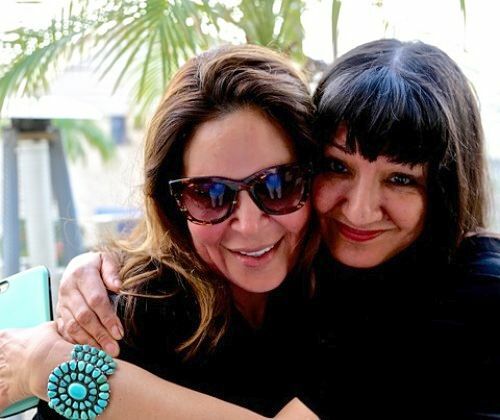 Yesterday, I had lunch with my dear friend Sandra Cisneros, who is also our Adelante godmother, our "madrina". Sandra and I had lunch by the beach and she once again soothed me with her calming words. She always inspires me and reminds me that we are on a heroine’s journey that requires total honesty. I shared with her that I have been afraid and careful of what I had been writing. She told me, “Write things as if no one will read them in your lifetime; as if you had one year to live and you want to leave the words you really want your ladies to hear.” She is a wise woman. 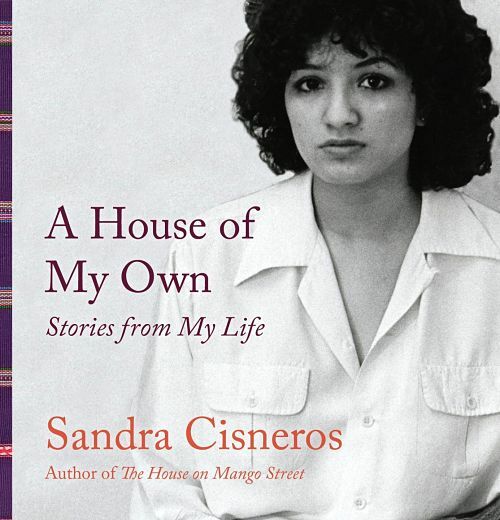 Sandra just wrote a book, “A House of My Own”, where she very honestly tells stories and writes raw essays about her life. It reminds us that she has definitely not watched what others do, but that she has done what we all want to watch and read. Ask yourself, "When do I feel FOMO (fear of missing out)?" What is your big dream, or big goal, that makes it worth missing everything for? That is my question for you. Please join me for an incredible Latina Leadership Conference, presented by the Hispanic Chamber Foundation on Monday, November 9th in Denver, Colorado - for FREE.